A thoughtful reader kindly sent me a fascinating article on cutting boards. Originally published in the Feb. 6, 1993 edition of Science News, the article describes research claiming that wooden cutting boards possess some sort of bacteria-killing properties, thus making them less likely to contaminate food than plastic or acrylic cutting boards. "Pathogens prefer plastic," the article declares. 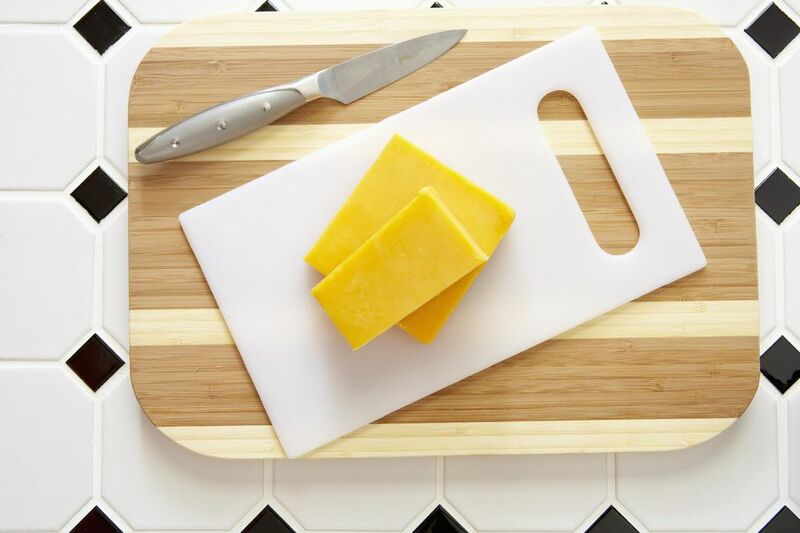 Nearly twenty years later, however, experts are still recommending nonporous plastic cutting boards, and local health departments continue to prohibit the use of wooden cutting boards in commercial foodservice. So what happened? A careful reading of the article reveals the disconnect between what the researchers observed and the conclusions they drew from those observations. It's a great example of why it's never a good idea to let someone else do your thinking for you — because scientists make mistakes just like anyone else. Do Pathogens Prefer Plastic Cutting Boards or Wood? The claim was based on an experiment in which wooden cutting boards were infected with common food-borne pathogens and then allowed to sit overnight. The next morning, researchers found that "99.9 percent of the bacteria were unrecoverable and presumed dead." Presumed dead? That's quite a leap, especially when, by the researchers' own admission, "We've not recovered the little critters' dead bodies." They did allow for the possibility that, instead of dying, the "little critters" may have simply taken refuge within the nooks and crannies of the porous wood, where they would then be free to breed like — well, like bacteria. And since we know that bacteria can live on a cutting board for up to 60 hours, that wooden cutting board could be hosting an entire colony of pathogens by then. "As best we can tell, that isn't going to happen," one of the scientists said, though he did not specify why he didn't think it would happen. As for what mechanism or agent might be responsible for wood's alleged antibacterial powers, the researchers admitted that they had no clue. One begins to see why this particular piece of "science" didn't exactly blow the doors off the conventional thinking on food safety. Finally, though, the kicker: One of the microbiologists responsible for the study shares his recommended technique for cleaning wooden cutting boards: "A good wipe will do fine – and if you forget to wipe the board, you probably won't be too bad off."